Child Day Care Services Market Global Report 2018 from The Business Research Company provides the strategists, marketers and senior management with the critical information they need to assess the global child day care services market. Where is the largest and fastest growing market for the child day care services? How does the market relate to the overall economy, demography and other similar markets? What forces will shape the market going forward? The child day care services market global report from the Business Research Company answers all these questions and many more. 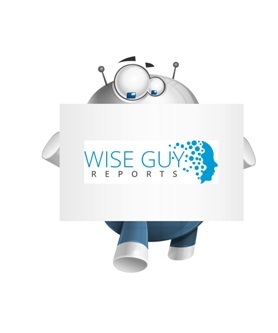 The report covers market characteristics, size and growth, segmentation, regional and country breakdowns, competitive landscape, market shares, trends and strategies for this market. It traces the market’s historic and forecast market growth by geography. It places the market within the context of the wider Social Services market, and compares it with other markets. • The child day care services market section of the report gives context. It compares the child day care services market with other segments of the Social Services market by size and growth, historic and forecast. It analyses Expenditure Per Capita, The Child Day Care Services Indicators Comparison. Data: Ratios of market size and growth to related markets, GDP, Expenditure Per Capita, The Child Day Care Services Indicators Comparison.